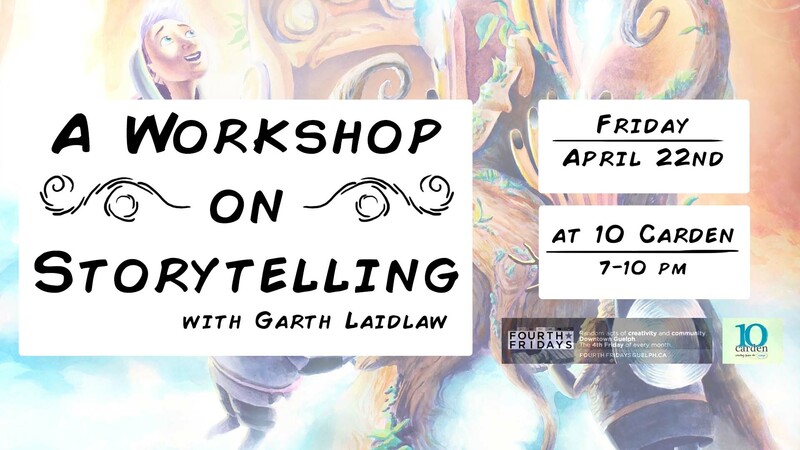 Come out to one of two Fourth Friday’s events held at 10 Carden to learn the basics of constructing a story from local author and artist Garth Laidlaw. 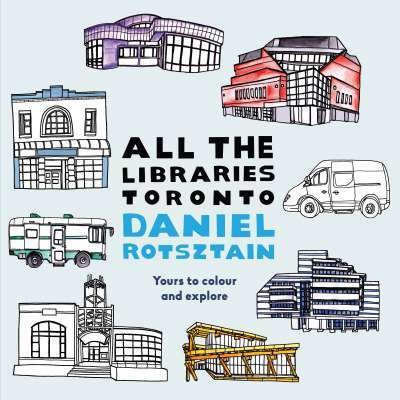 Also see his first children’s book! 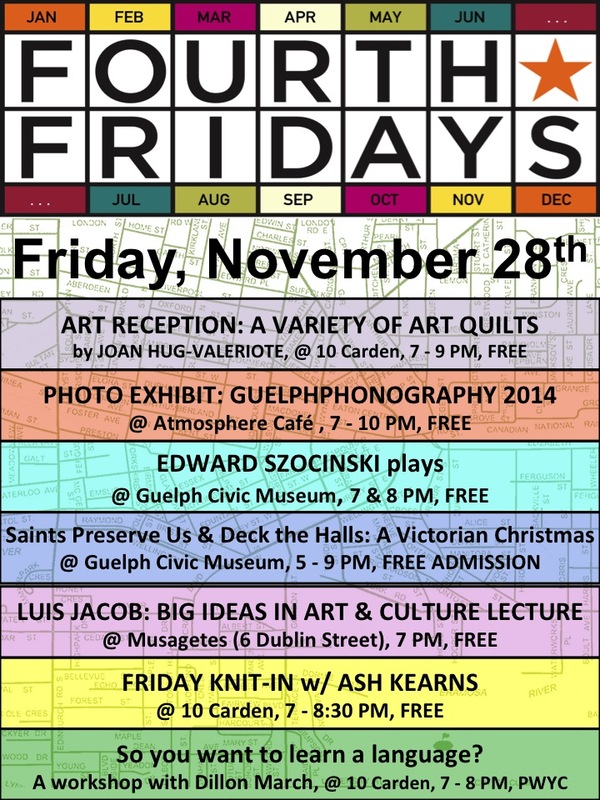 It’s summer and Fourth Fridays have returned, but not without a cool update from the Guelph Civic Museum! See you guys in 2015! November 2014 Fourth Friday. 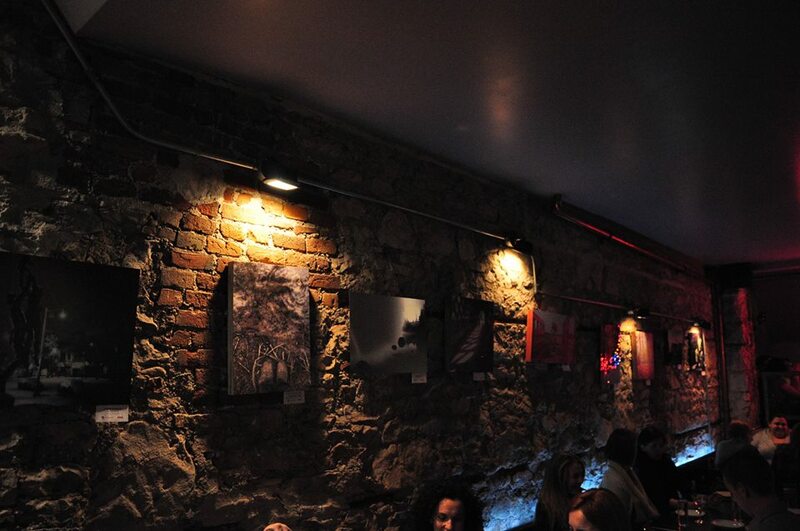 Guelphonography exhibit @ Atmosphere Cafe, by Mike Nagy. 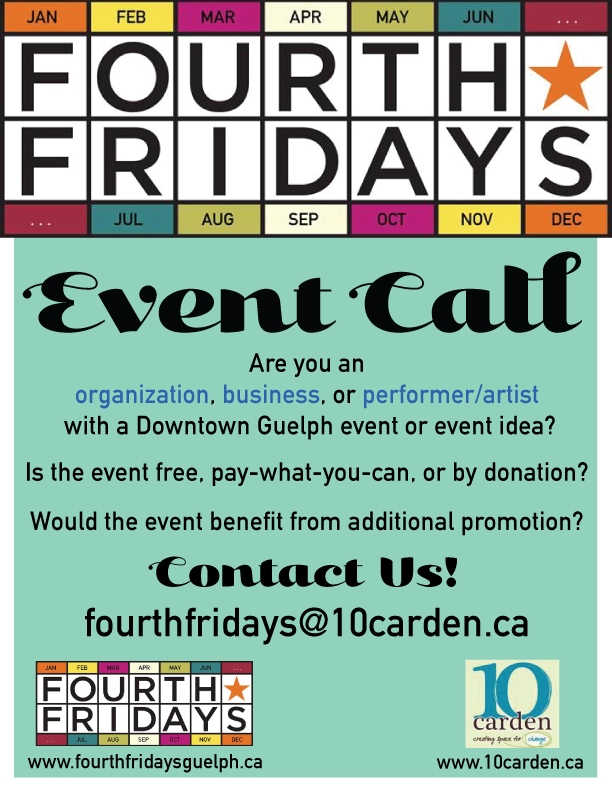 A Fourth Friday will not be taking place in December 2014. Happy holidays and see you again in the new year! November 28th is the date for this month’s Fourth Friday. Have we got some great events planned for you! 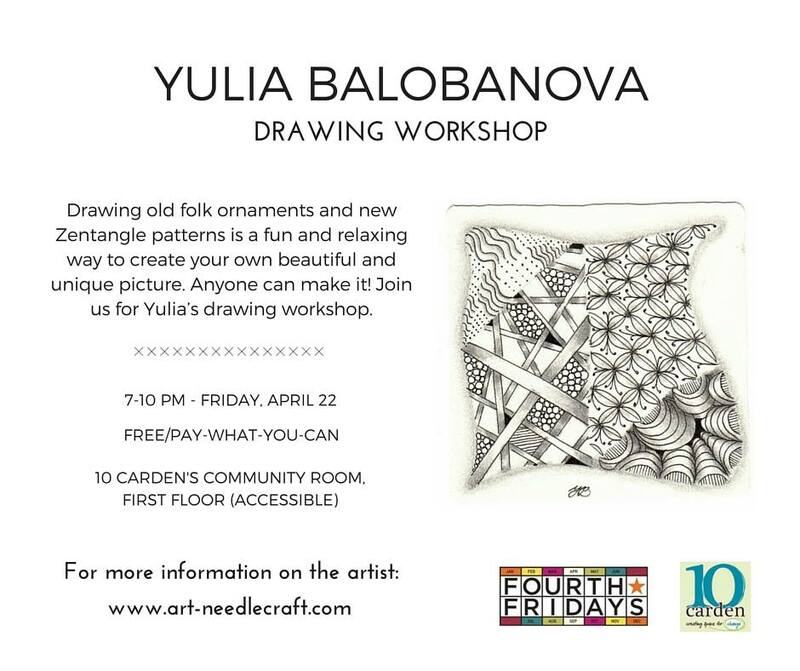 We have so many events planned for this month’s Fourth Friday’s. Read on to find out more! Come join the Guelph Indigenous Learning Circle for an Aboriginal Learning Circle!